"Waltz Across Texas" is played in its entirety, all the verses plus sax solo. Bruce says someone gave him an Ernest Tubb album before the show. 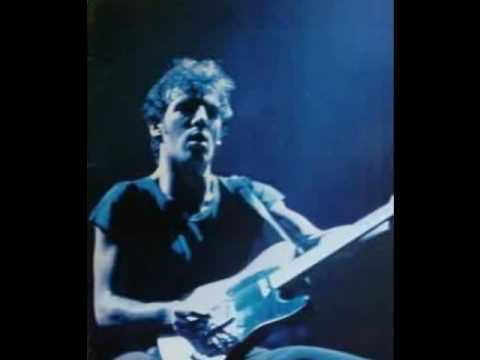 "Waltz Across Texas" is taken from the album : "Another Story" . Ernest Dale Tubb (February 9, 1914 - September 6, 1984), nicknamed the Texas Troubadour, was an American singer and songwriter and one of the pioneers of country music. His biggest career hit song, "Walking the Floor Over You" (1941), marked the rise of the honky tonk style of music. In 1948, he was the first singer to record a hit version of "Blue Christmas", a song more commonly associated with Elvis Presley and his mid-1950s version. 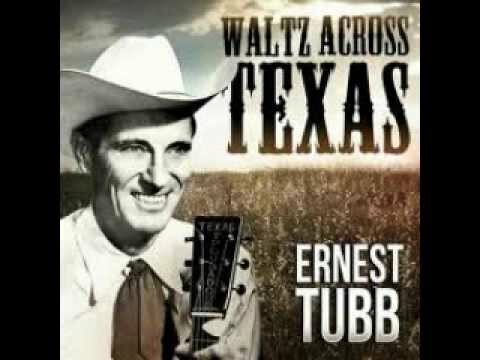 Another well-known Tubb hit was "Waltz Across Texas" (1965), which became one of his most requested songs and is often used in dance halls throughout Texas during waltz lessons. Tubb recorded duets with the then up-and-coming Loretta Lynn in the early 1960s, including their hit "Sweet Thang". Tubb is a member of the Country Music Hall of Fame.